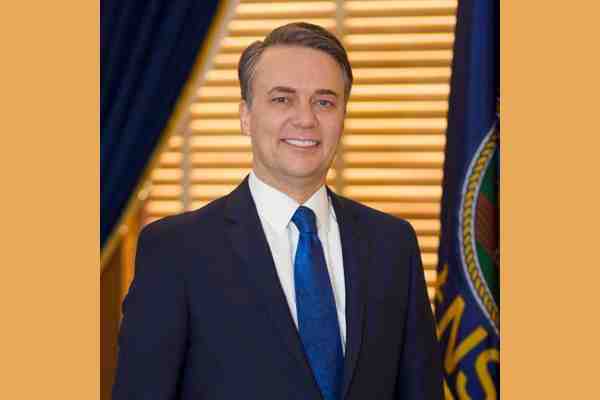 Kansas Governor Jeff Colyer, a Republican, on Friday signed a bill into law that allows faith-based adoption and foster care agencies to refuse to place children with gay and lesbian couples. Senate Bill 284 forces the Kansas Department for Children and Families to include foster and adoption agencies, including those that receive public funds, in its programs even if they refuse to place children in LGBT homes. After passage in the Republican-controlled Legislature, Colyer said in a statement that he looked forward to signing the measure. Last week, Oklahoma Governor Mary Fallin, a Republican, signed a similar measure. The Human Rights Campaign (HRC), the nation's largest LGBT rights advocate, said in a statement that the law “will harm the kids, families and reputation” of Kansas. Opponents of the law have promised to mount a legal challenge.